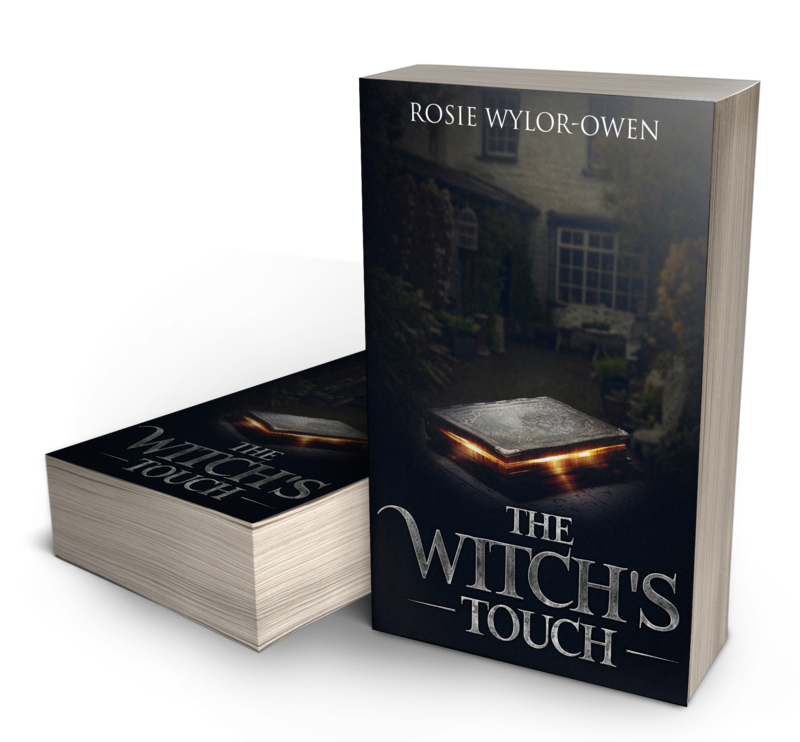 "The Witch's Touch by Rosie Wylor-Owen is a wonderful story to read. This is a brand new author for me and is slowly becoming one of my favorites." "A fantastic blend of magic and justice! Wylor-Owen pens a suspenseful yet humorous occult urban fantasy tale. The plot line is well-paced, with plenty of surprises revealed in a laid-back, matter-of-fact style"
"What makes this a solid read is the fact it truly contains a nice twist by the end. I recommend it to anyone who likes fantasy or a fresh change of pace from their genre"